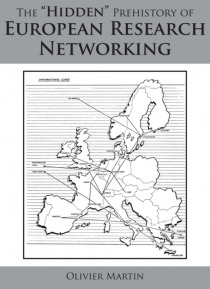 The main purpose of this book, which mostly covers the period 19841993, is about the history of European research networking. In particular, it strives to throw some light on some lesser known, sometimes forgotten, aspects of the European research networking history, as the EARN and EASInet initiatives from IBM but also DEC (EARN/OSI), thanks to operational pan-European networks, which were built … during the period 19841990 thus allowing the start of operational European academic and research networking services in a very effective and swift manner. A secondary purpose of this article is to make a critical assessment of the political and technical achievements of the European NRENs and especially those of DANTE, the company set up by these same NRENs to build and operate a pan-European backbone interconnecting their national networking infrastructures as well as establishing international connections to other NRENs worldwide.